Iran has shot down an Israeli spy drone trying to penetrate the "nuclear off-limits area" of the Natanz nuclear site, the Revolutionary Guards said on their website. "The downed aircraft was of the stealth, radar-evasive type and it intended to penetrate the off-limit nuclear area in Natanz... but was targeted by a ground-to-air missile before it managed to enter the area," Reuters quotes the statement by the Revolutionary Guards. 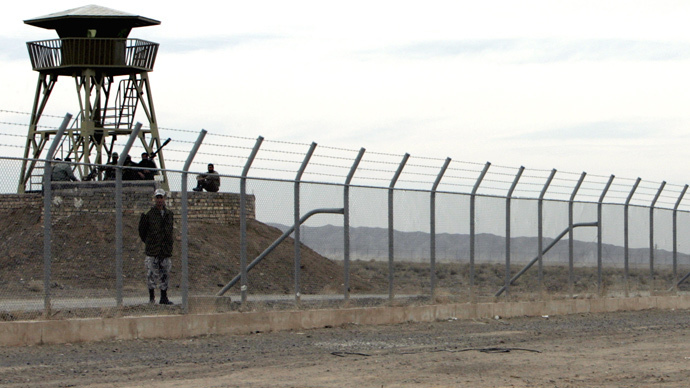 Iran's forces fired a missile at the drone as it neared its uranium enrichment facility in Natanz, more than 300 kilometers south of Tehran. The statement did not say when the drone was downed, nor did it elaborate on how the Guards knew the drone was from Israel. The Israeli military said it did not comment on foreign reports. The Natanz site is generally regarded as Iran’s central facility for uranium enrichment and is said to operate over 5,000 centrifuges. However, enrichment has periodically been halted due to negotiations with the International Atomic Energy Authority (IAEA) and the six world powers over Iran’s controversial nuclear program. The Natanz site is now inspected daily by the IAEA as part of the agreement reached between Iran and the six world powers in November 2013. The West fears that Iran could be developing a comprehensive nuclear program to build a nuclear bomb, but Tehran says it is purely for medical and energy supplies needs. 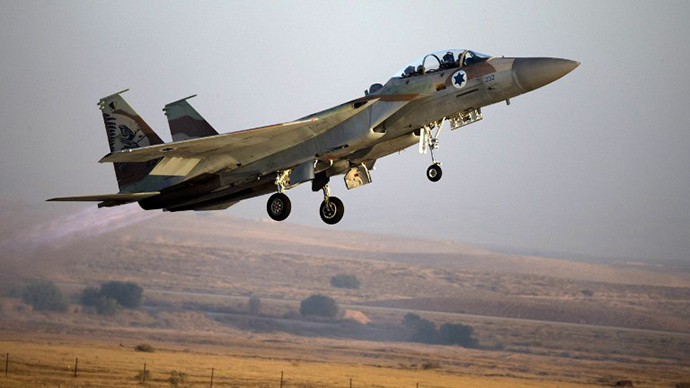 Israel wants to stop Iran building a bomb “before it is too late” and if necessary use targeted airstrikes to take out Iranian nuclear facilities. Israeli Prime Minister Benjamin Netanyahu has said publically that he accepts US President Barack Obama’s given timeline of how long it could take the Iranians to build a bomb - put at one year. “There’s not a lot of time and every day that passes diminishes it, but we do have a common assessment on these schedules on intelligence,” Netanyahu said in March. 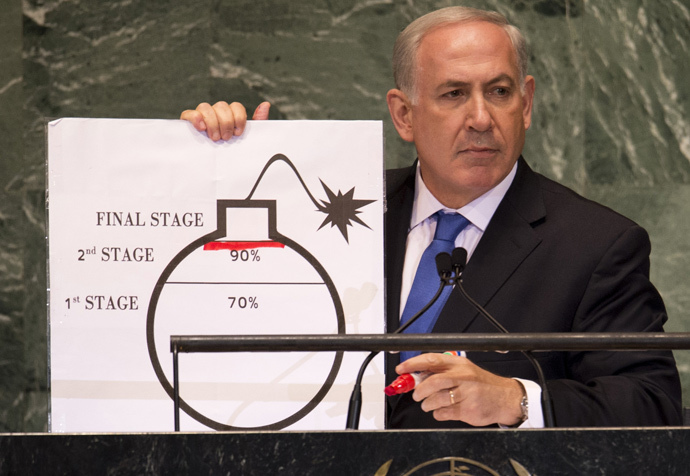 Nentanyu provoked controversy when he drew a “red line” on a diagram of a bomb at the United Nations General Assembly in November 2012 to symbolize how close Tehran was to developing a bomb. 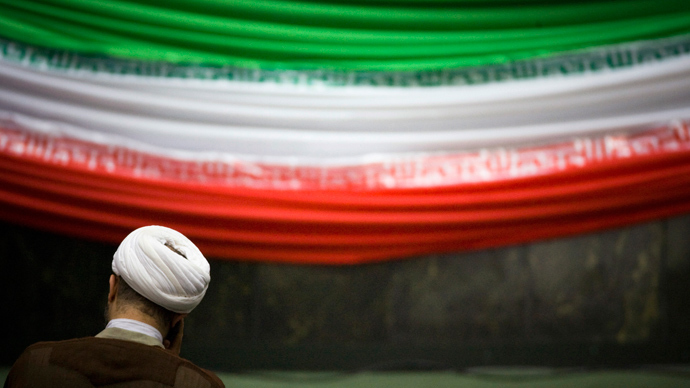 Tehran meanwhile has accused Israeli’s intelligence agency Mossad of running a campaign for several years to assassinate Iran’s nuclear scientists and thus slow down the nuclear program. 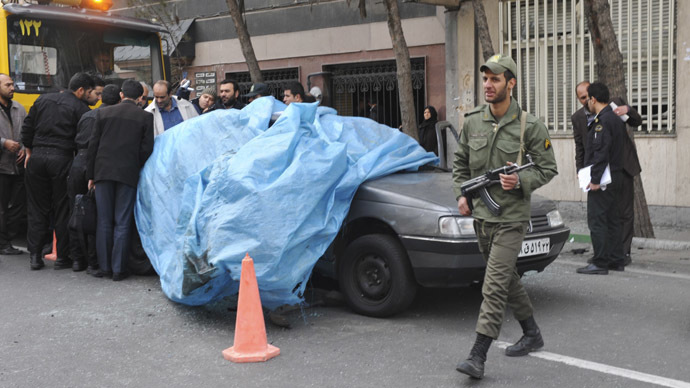 At least five Iranian scientists have been murdered, mostly by bombs planted in their cars. No Israeli agents have been caught, although several Iranians who may have helped them have been arrested and tried. In March pumps at Iran’s Arak reactor were allegedly subjected to a failed sabotage attempt, according to Iranian officials.